Vouchers are valid for all of our flights (excluding festivals and fiesta flights) Weekday mornings, evenings and weekends within the flying season (April – October). Please note that a flight date cannot be booked until the balance is paid in full. 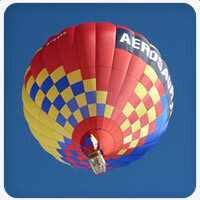 Vouchers are valid for 12 months from the date of purchase giving an entire flying season to take the flight. Ability to book on flights online or over the phone. 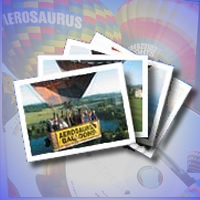 If you’d like to purchase a Buy Now Pay Later Balloon Flight Voucher than just click on the “Add to Cart” button below and then proceed to the checkout / shopping cart. NB: At the next stage of the checkout you can decide if you want an instant eVoucher or postal delivery. 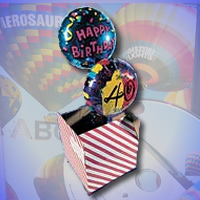 Please note we offer Next Day delivery services as well.